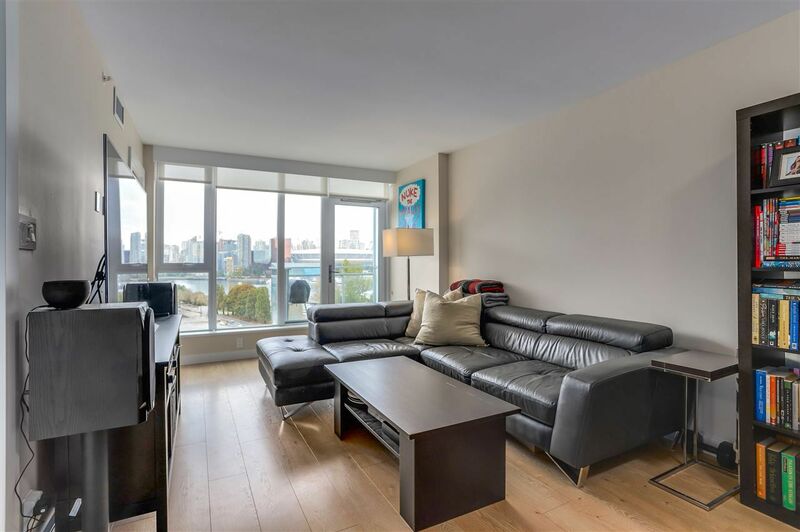 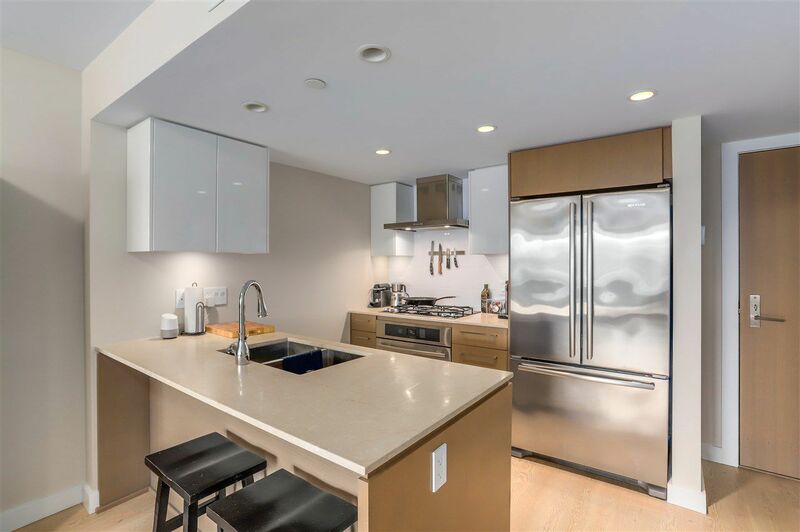 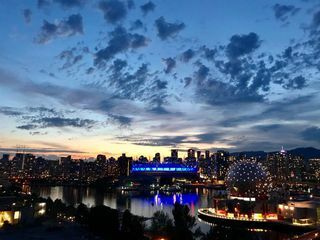 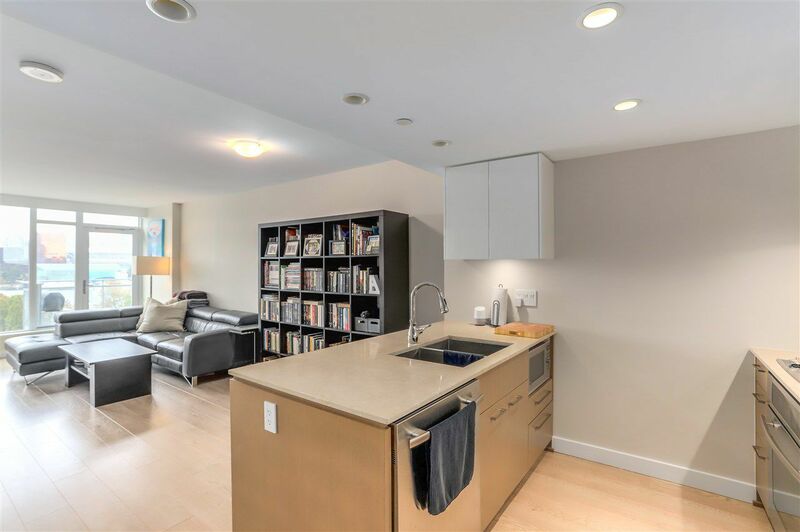 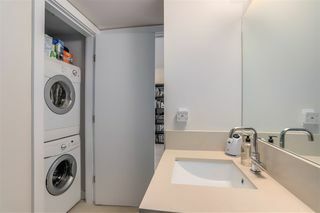 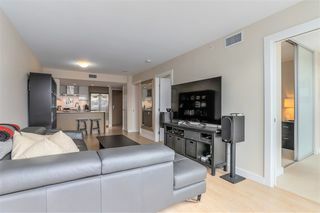 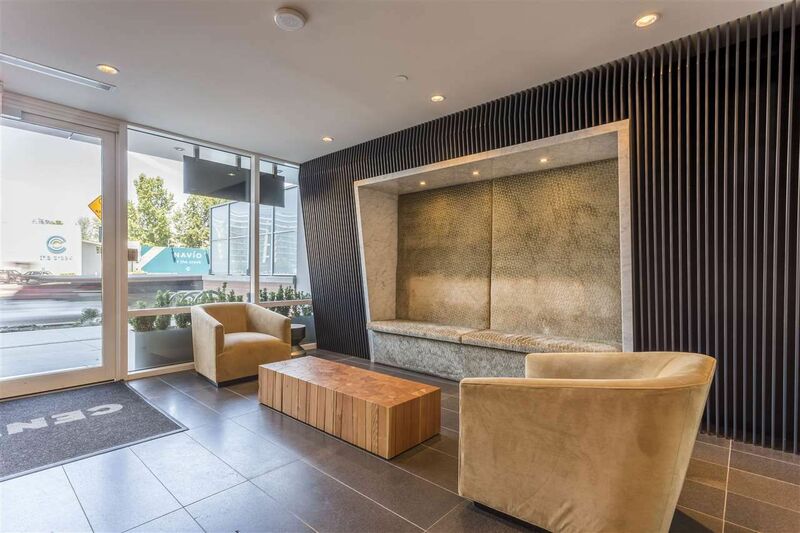 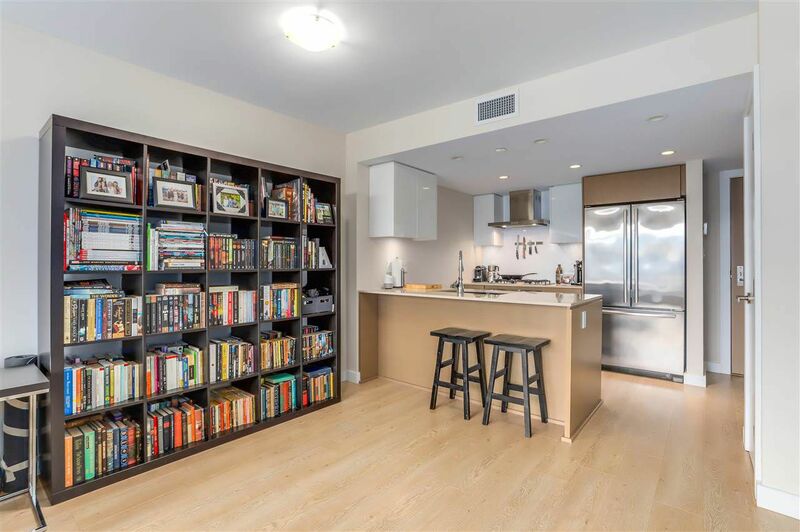 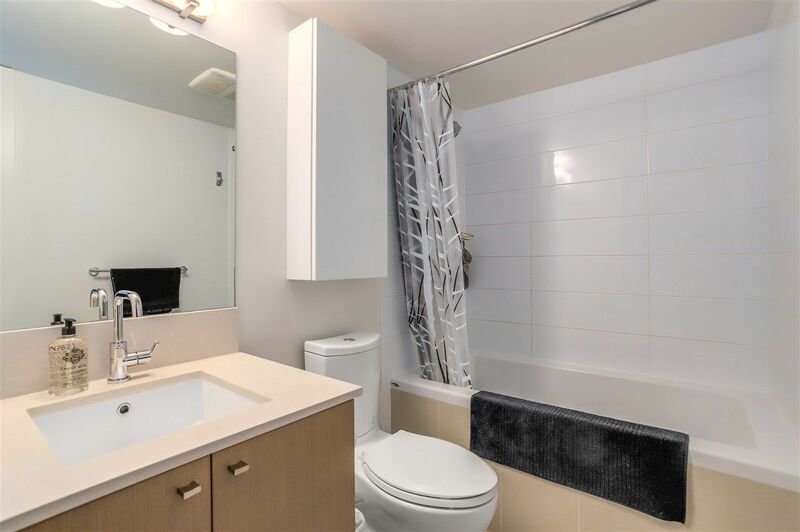 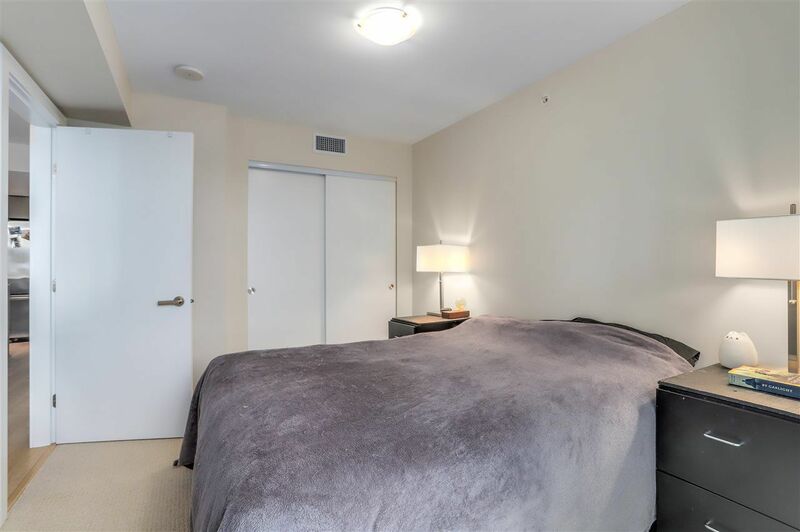 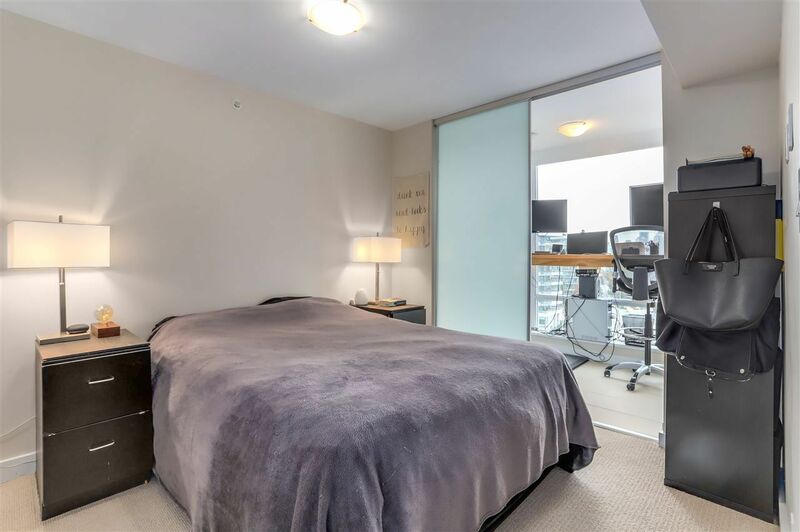 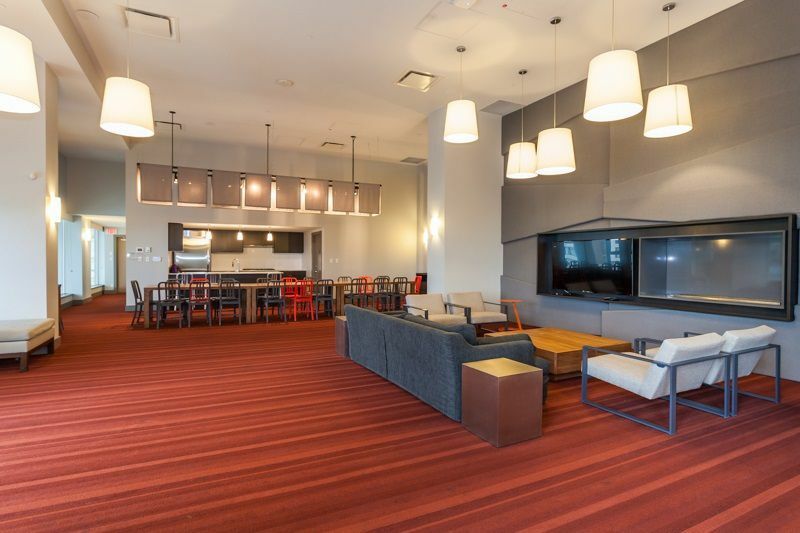 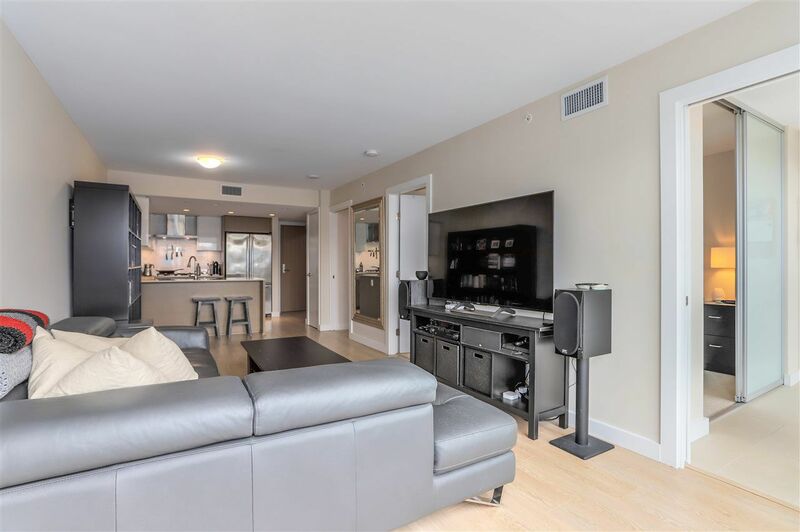 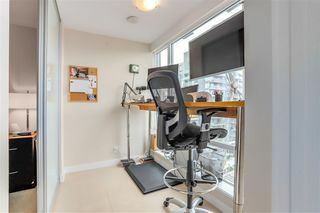 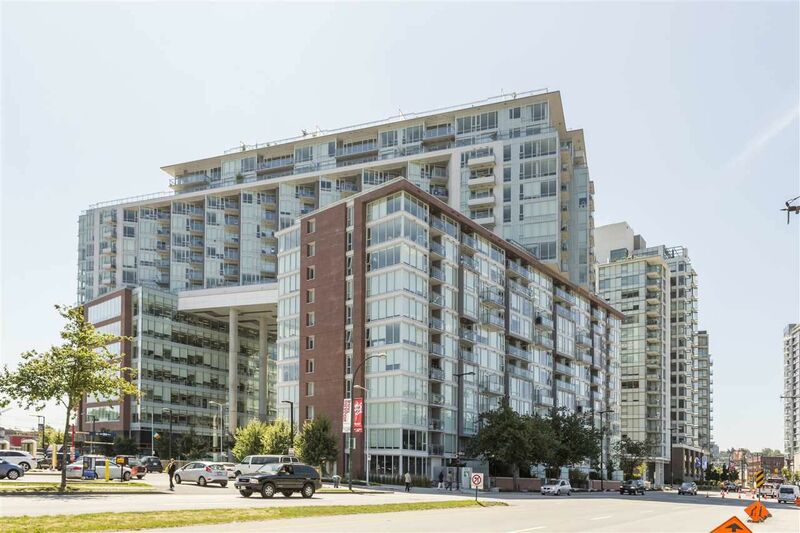 Luxurious 1-bed+den+flex apartment in desirable SE False Creek. 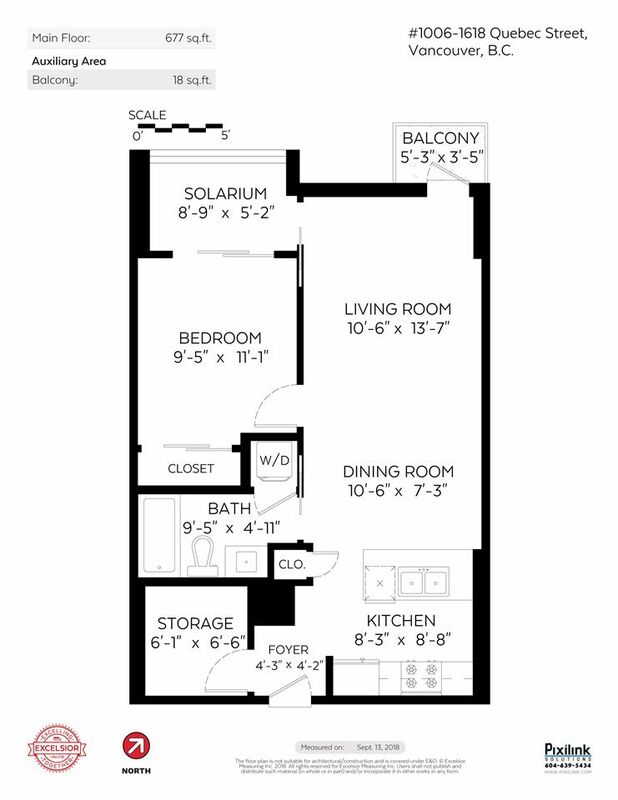 Top of line appliances w/ gas range, and a huge kitchen island. 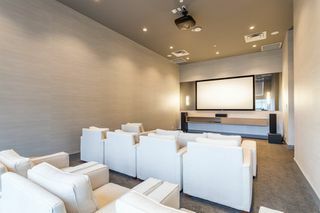 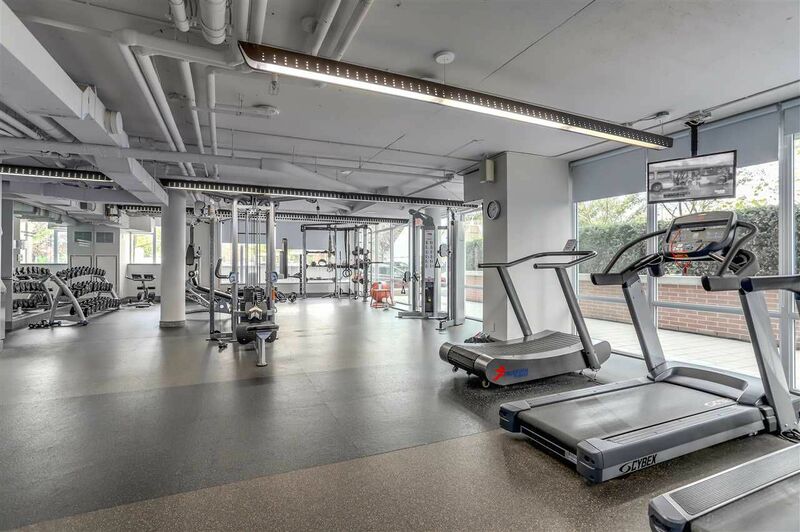 Fantastic amenities with state of the art professionally equipped gym, yoga, theatre, dining lounge, conference room & 24 hr concierge. 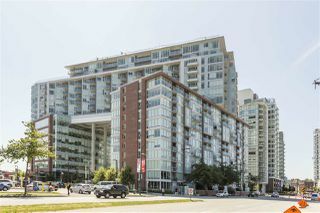 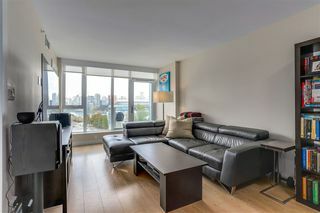 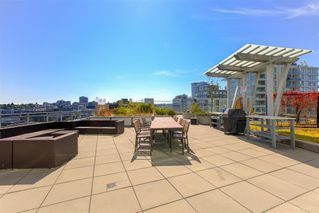 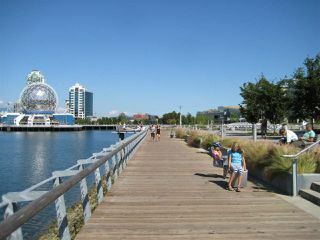 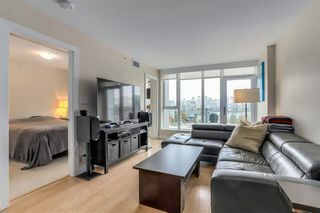 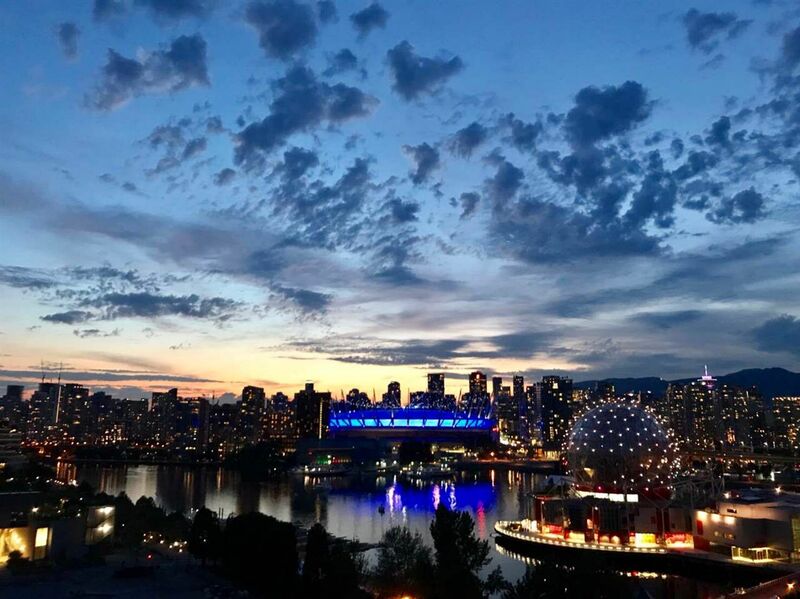 Central location just steps to Seawall, False Creek, SkyTrain, Science World & Olympic Village.